The police chief of Cologne has lost his job following criticism of his handling of violence in the city on New Year's Eve. Police chief Wolfgang Albers, 60, was informed by state interior minister Ralf Jaeger that he would be given early retirement on Friday. He confirmed the news in a statement. “As Cologne police chief I have always regarded my work as a service for the Cologne police and people of Cologne. And [that role] also means to take responsibility in difficult times," Albers said. “I accept the facts that in current discussions, officers and myself have come under fire. 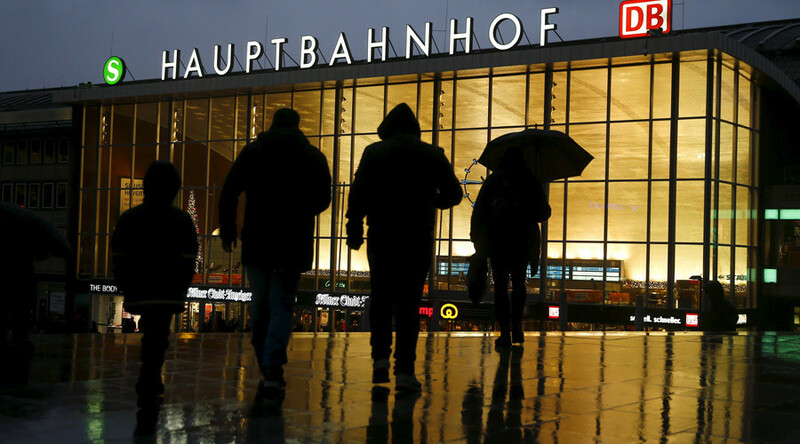 But police officers who were on duty near the Cologne railway station on New Year’s Eve do not deserve this criticism," he added. It comes after a report leaked on Thursday contradicted the police chief’s statements that authorities had little or no information about the background of the attackers. "Among the identity checks that were carried out, the majority of people were only able to produce evidence of registration as an asylum seeker from the Federal Office for Migration and Refugees [BAMF]," read a police report from January 2, according to Die Welt. Albers has been accused of attempting to hide the asylum seekers' involvement in the mass sexual assaults. On the night in question, witnesses said as many as 1,000 “heavily intoxicated” men of “Arab or North African” appearance flooded Cologne’s famous square. The crowd reportedly began to set off fireworks, with some harassing women as they walked by. While the initial police report said the night was “relaxed” and “peaceful” because "the police were well placed at critical locations," local authorities later admitted that report was incorrect. 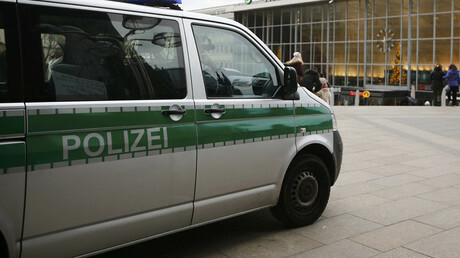 On Friday, police said in a statement that 31 suspects have been identified, 18 of whom had asylum-seeker status.